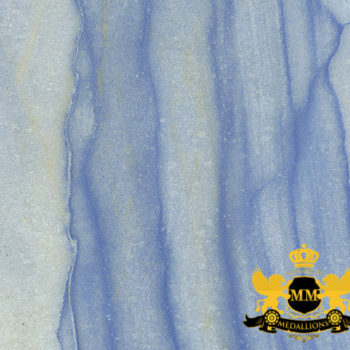 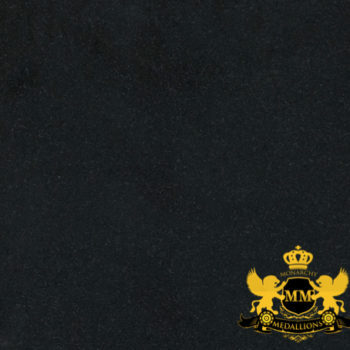 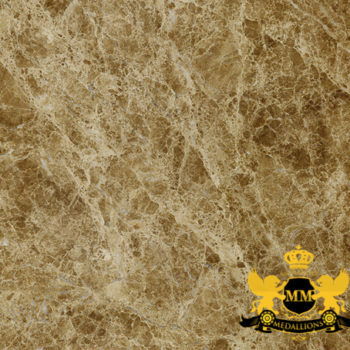 Monarchy is one of the leading suppliers of Calacatta Oro Marble. 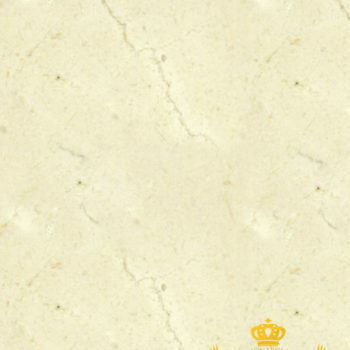 The tiles are classic white with warm grey and orange veining. 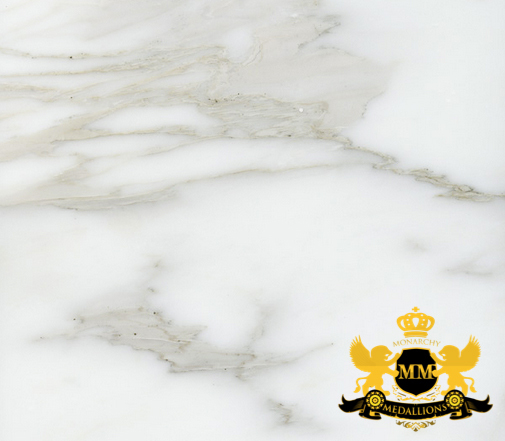 The Calacatta Grigio Marble also has the Classic white background colour with striking grey contrasting veins.